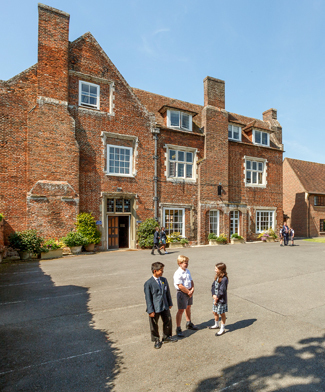 With an educational history going back to 597 CE, The King’s School, Canterbury, is the oldest school in the UK and possibly in Europe. 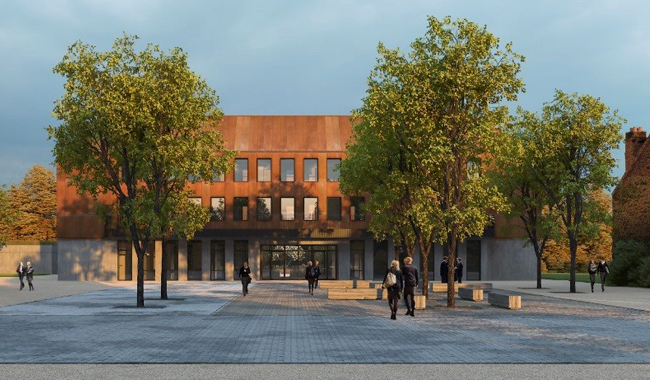 It currently educates pupils from 3-18 in two separate and linked schools: The King’s School, Canterbury and The Junior King’s School, Canterbury. The International College is the latest member of this historic King’s family. Students will be part of that history but receive an education that is genuinely equipping them for the future. 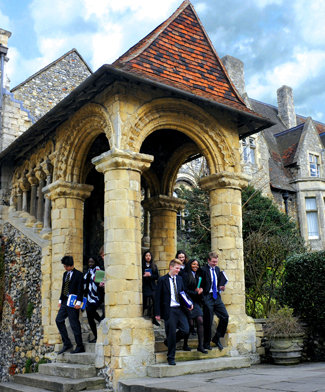 The School mostly sits within the precincts of Canterbury Cathedral, a World Heritage Site, a centre of worship, pilgrimage and study, which hosts over 1 million visitors each year from many different cultures. This international dimension deeply influences the life of the city and the school. Whilst, the School’s Christian tradition remains at its heart, pupils and staff comprise individuals of many different faiths and beliefs. Embracing this diversity, there is a desire to foster fairness, tolerance, courage, perseverance and mutual respect but also understanding what is and what is not acceptable in a global community.